February is always a great time to buy Scentsy with the 10% off sale and this February also has such an amazing deal with the Scentsy Diffuser special. Any Diffuser sold in February comes with 3 FREE oils! 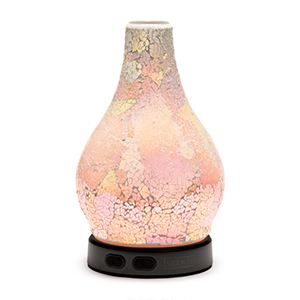 So if you’ve been eyeing one of our Scentsy Diffusers or now you’re wondering if you’d like to try out a diffuser, now is the time to do it! It makes my heart so happy to see the Cause products, Bernie the Buddyfly and the Love Heals Scentsy Warmer, doing so well since a portion of the sale of each of those products go to support Shriners Hospital for Children. Scentsy also has over 40 warmers and almost as many Scentsy scents that will be discontinued in March so if you have any favorites going away now is the time to get them before they’re gone! Want to learn more about the Scentsy Diffuser Special including what Oils you can choose from when selecting your free 3 Oils? Here’s my post about the Scentsy Diffuser Special for February 2017 only! 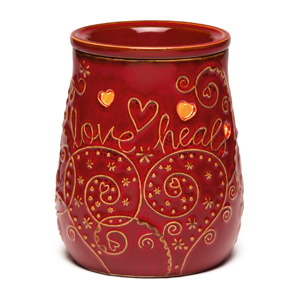 Scentsy will donate $8 from the sale of each Love Heals Warmer to Shriners Hospitals for Children. 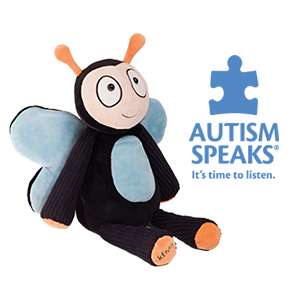 Scentsy will donate $4.80 from the sale of each Bernie the Buddyfly Scentsy Buddy to Autism Speaks®. Includes one Scent Pak. 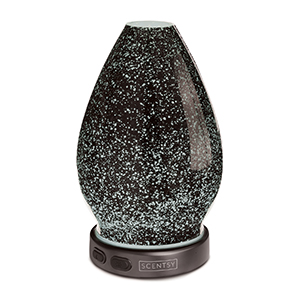 Buy any Enchant Scentsy Diffuser this month only and get 3 FREE Scentsy oils! Buy a Reflect Scentsy Diffuser and get 3 FREE oils this month only! 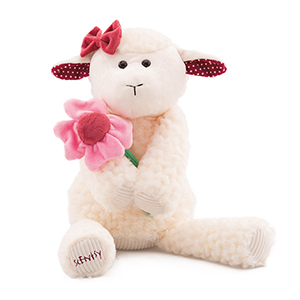 This super-cute Scentsy Buddy is a limited edition Buddy that is perfect for Valentines Day! 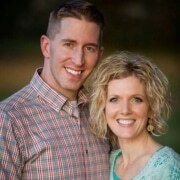 Scentsy Warmers, Diffusers, Buddies, scents, oils and other products are easy to buy online at my Scentsy website. 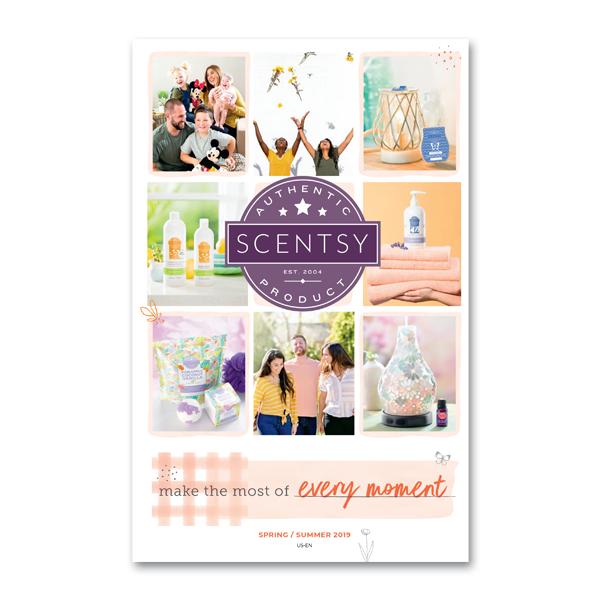 All products this month, February 2017, except the Cause Products, are 10% off this month so there really is no better time to host a party and with the Scentsy Diffuser Special it’s even easier to have a great party and earn some amazing host rewards! Just one $200 party earns you $20 free dollars in product credit and you can buy any 1 product at 50% off! A $500 party earns you $75 free dollars in product credit and the ability to buy any 3 products at 50% off! 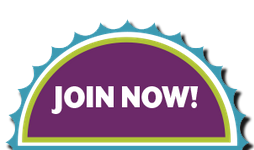 To learn more about the awesome host rewards Scentsy offers, visit my host a Scentsy party page. 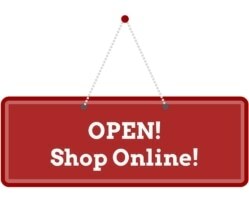 Buying Scentsy online is easy through my Scentsy website where you can buy any product and have it shipped directly to you or wherever you’d like.